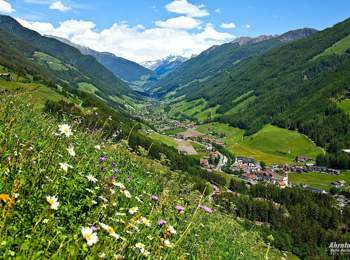 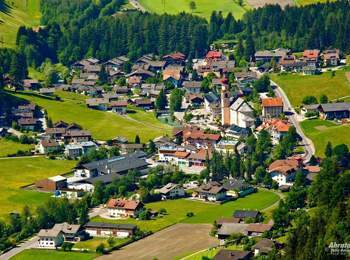 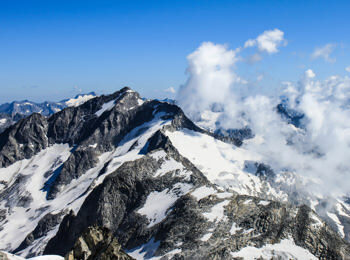 With 1850 inhabitants St. Johann is one of the largest fractions of Ahrntal and strikes for its idyllic location in the heart of the Zillertal Alps. As a health resort of mountain air, located at 1018 m, St. Johann in South Tyrol is also known outside the borders: fresh mountain air, picturesque farms, green meadows and impressive mountains, even in summer are covered with snow, for make your holiday in South Tyrol unforgettable! Take walks in the world of jagged ice, explore all the Ahrntal, immerse yourself in the traditions kept alive until now, try the sweets or the "malodorous" Graukäse cheese and pampered in this wonderful environment in a hotel in St. Johann in South Tyrol.